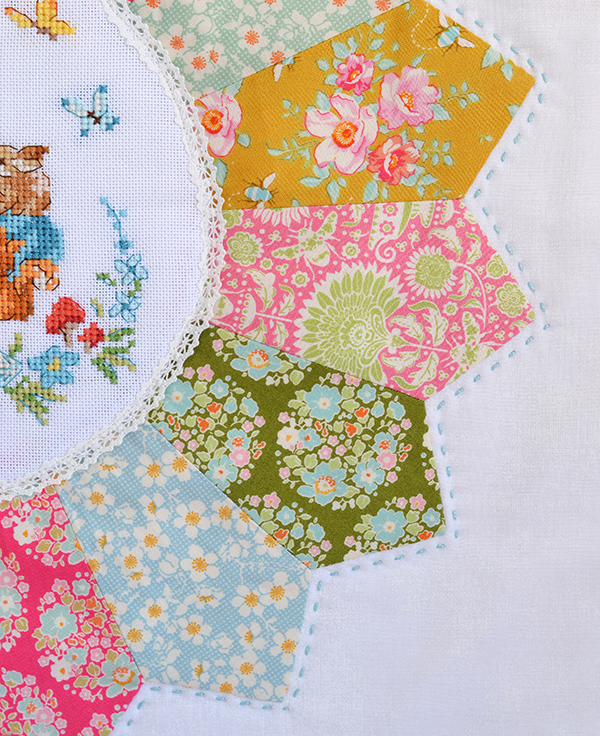 'Bumblebee' florals (from Utopian Threads - one of my fave fabric shops). 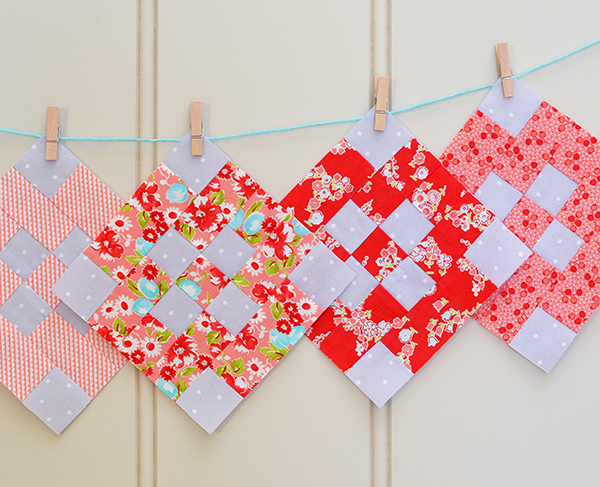 Alice has been asking for some mini-quilts to decorate her bedroom wall 'just like mummy's sewing room' - this is the first one I made for her and I'm sure it won't be the last! That girl loves 'pretty', just like her mum! 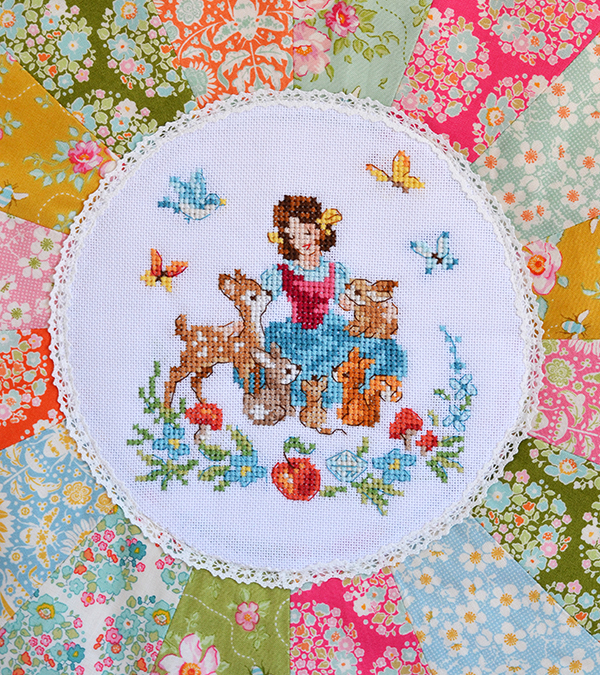 The cross-stitch is 'Snow White' from the book 'Fables' by Veronique Enginger. 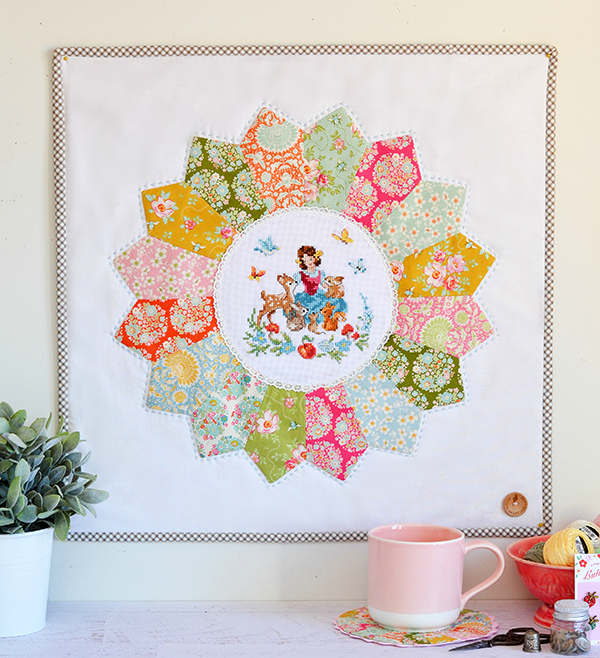 The pattern has the seven dwarves in a frame around Snow White, but I left them out for this project. 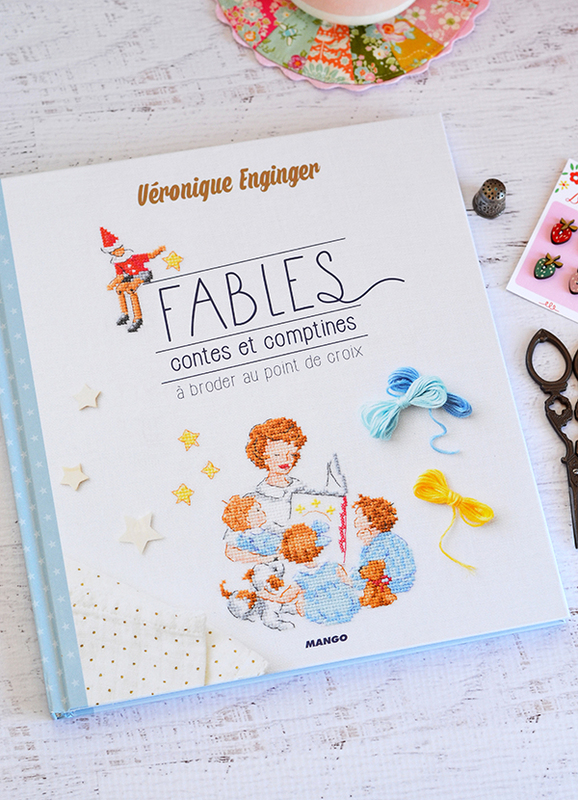 This is a book well worth investing in if you are into cross-stitch - it's full of so many other fabulous designs depicting favourite kids' stories! It's in French but that really makes no difference as the charts are super clear. 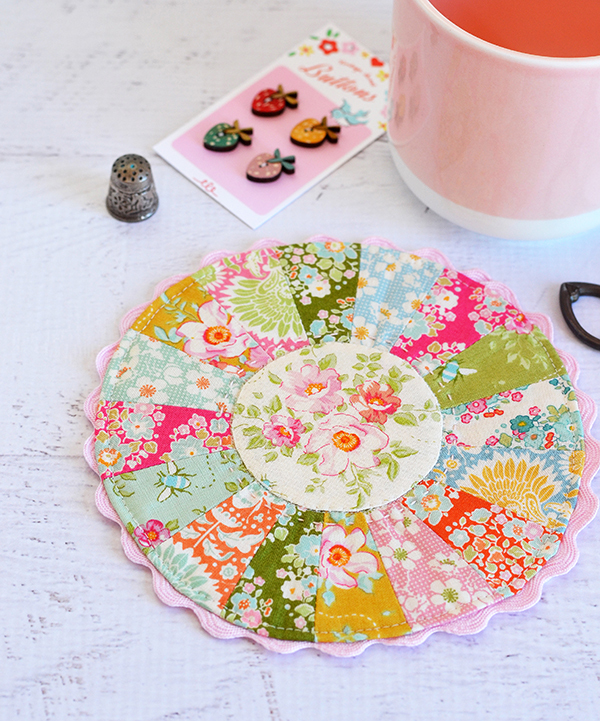 For the construction of the Dresden plate I used my Lori Holt 'Pie Ruler' and the large circle from her 'Sew Simple Shapes' templates, and followed her fantastic Dresden (or 'pie') tutorial which she has just published as part of the 'Sweetie Pie' quilt-along. It was a stroke of luck that my central cross-stitch was exactly the same size! 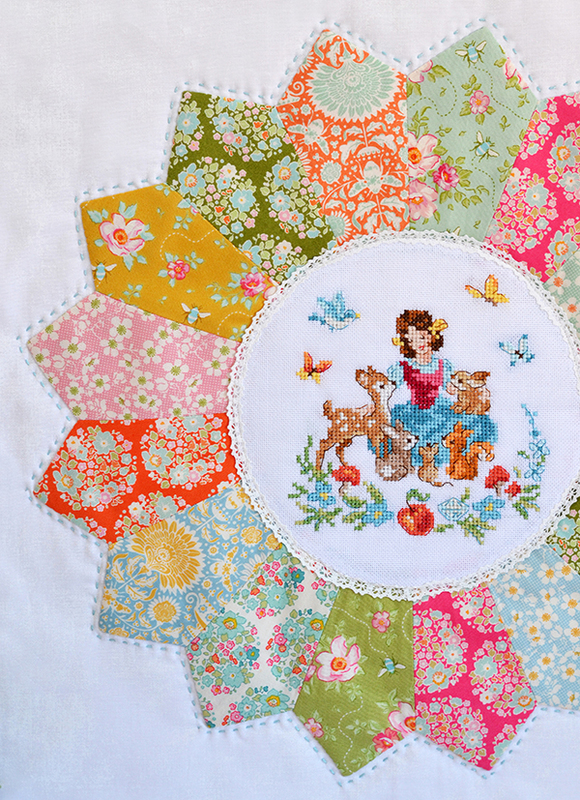 To finish off I embellished the Dresden centre with some cotton lace, hand quilted around the perimeter with Perle cotton and sewed on a wood 'Down Grapevine Lane' button (I bought these a few years ago from this Etsy shop). 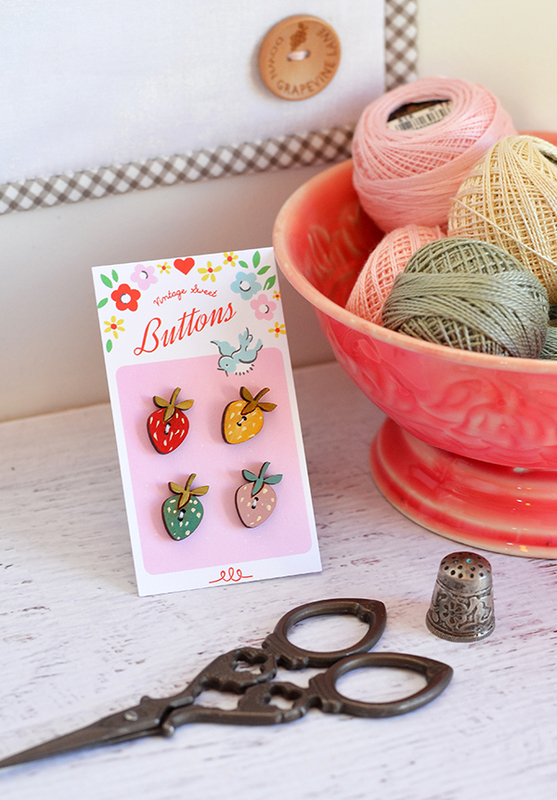 The cute strawberry buttons are from Ministry of Fabric, and the button card was designed by my lovely friend Elea Lutz and is available as a free download on her website. 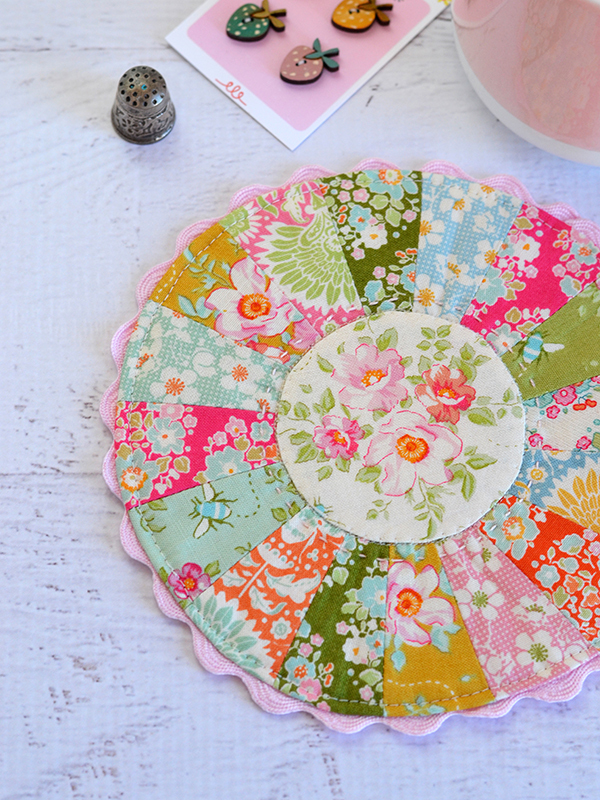 Lori's method for making these Dresden plates produces a spare 'wagon wheel', which is the centre of the Dresden that you cut out before appliqueing the circle at the centre. It was too cute to throw out, so I turned it into a little ric-rac edged coaster! 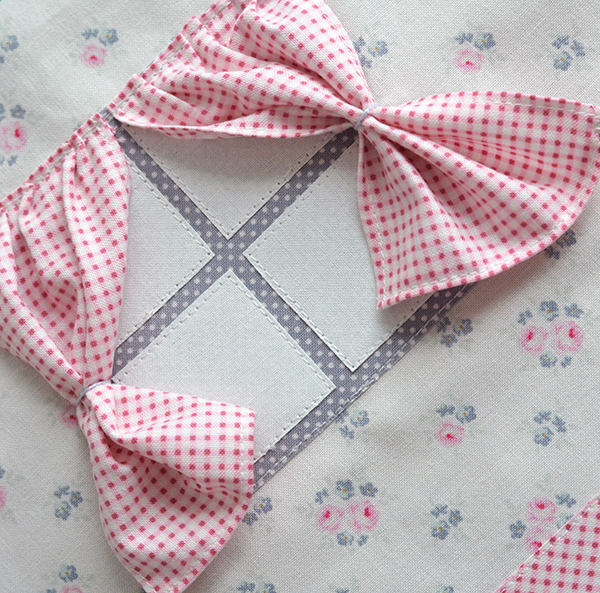 I hope you liked this selfish-sewing project! Now, it's time to get back to my magazine commissions and other secret squirrel stuff that I'm currently working on. Have a lovely day! 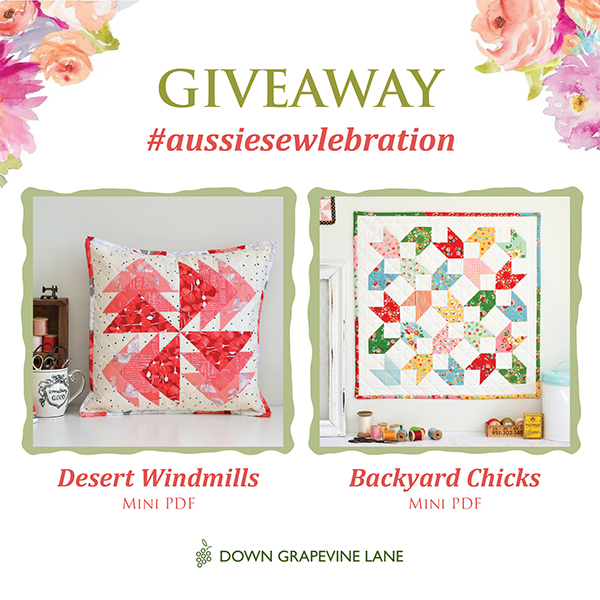 With Australia Day only a few days away, this week we are celebrating Aussie creativity! 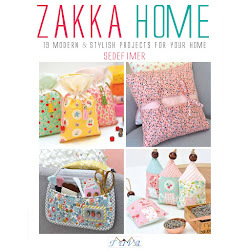 When I moved here from London in 2009 I had no idea what a treasure trove Australia was for 'handmade' - so many talented and inspiring designers, makers, and hand-maidens And that's quite amazing considering the whole country's population is just over 20 million - sewists, quilters and crafters are certainly well represented here! To join the celebrations check out the hashtag #aussiesewlebration on Instagram and share your favourite Aussie creators too! 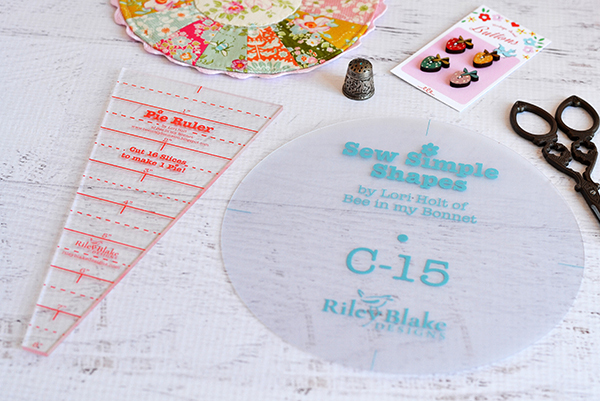 A lot of businesses are giving away prizes too so there is a lot of stuff to be won - including my giveaway for two PDF patterns! Head over to my Instagram account if you would like to enter! 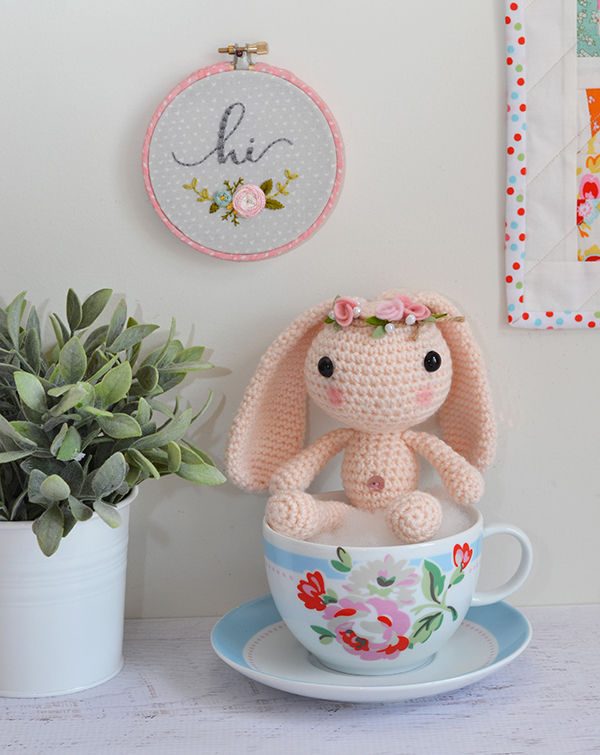 So what better time to share my most recent make using a pattern by an Aussie designer! 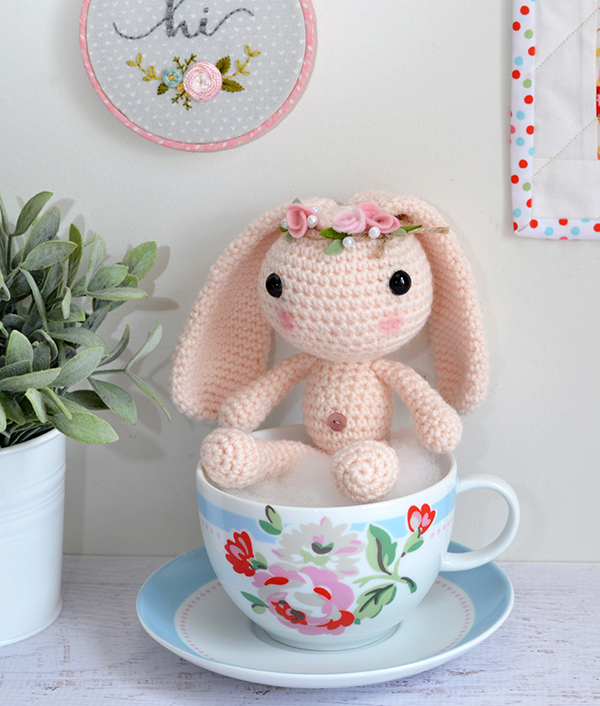 It's the cutest wee little crochet bunny, called Wynne. 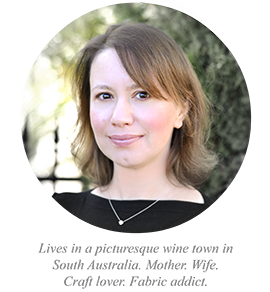 She was designed by my lovely local friend Ali from Arabesque Scissors (check out her blog if you haven't discovered her yet! You won't regret it!). 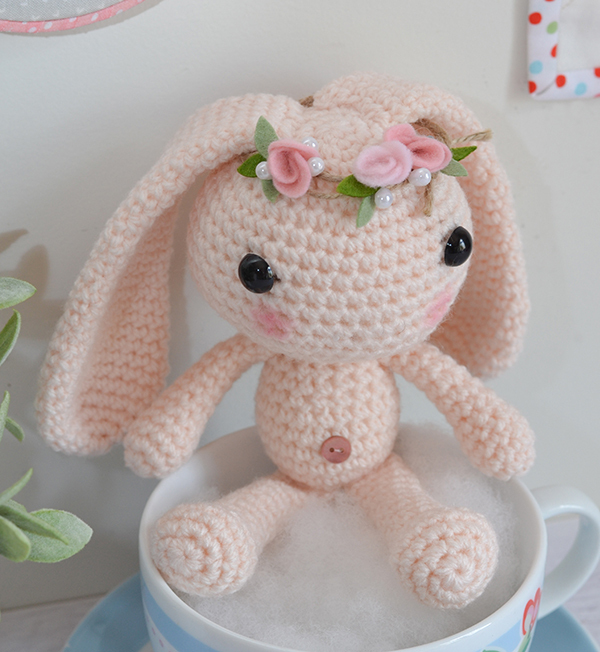 Ali has been selling these adorable bunnies in her Etsy shop for a while, and she has just released the crochet pattern for those of us who want to make one too. 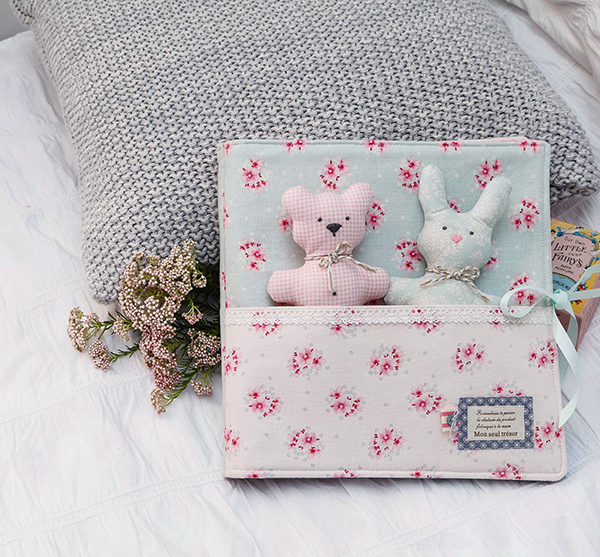 And she will be releasing teeny tiny clothes patterns soon! 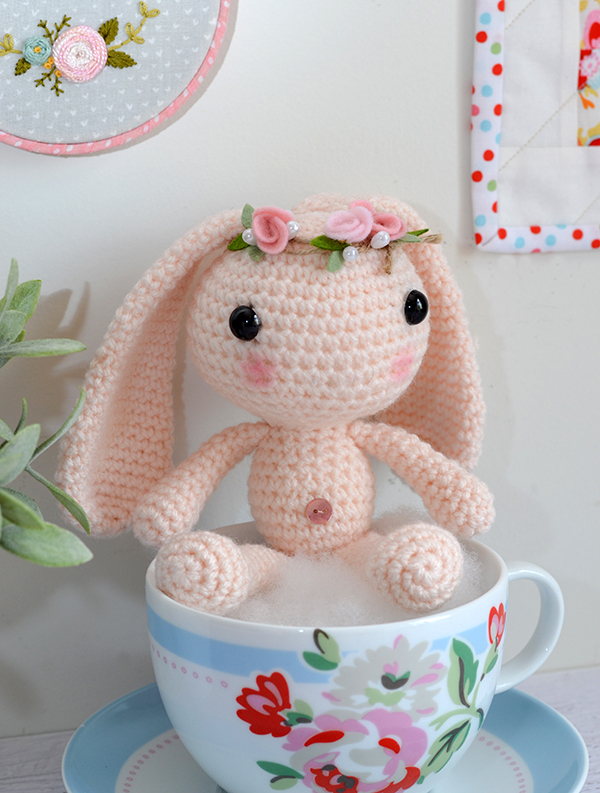 My little Wynne is looking a bit naked at the minute so I can't wait to make her some cute outfits. 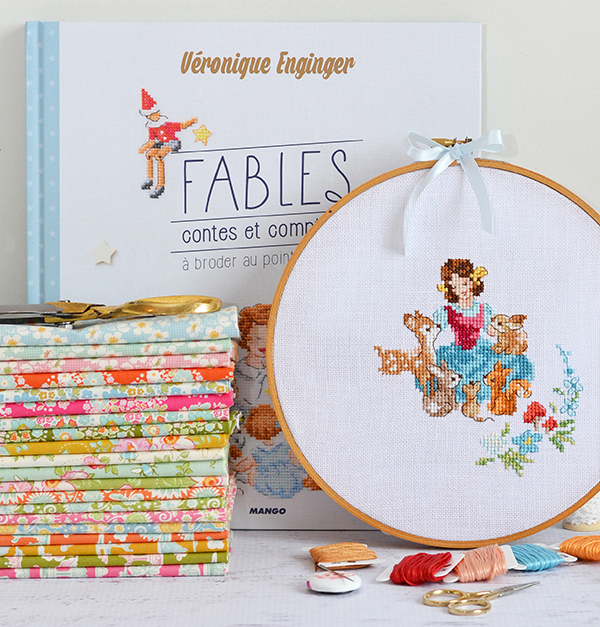 As for what I'm working on right now, I got hit by a sudden wave of inspiration when I received this gorgeous bundle of Tilda Bumblebee from Utopian Threads on the same day this amazing cross-stitch book arrived from Amazon UK (it's called Fables by Veronique Enginger and full of sweet designs depicting classic kids' stories). 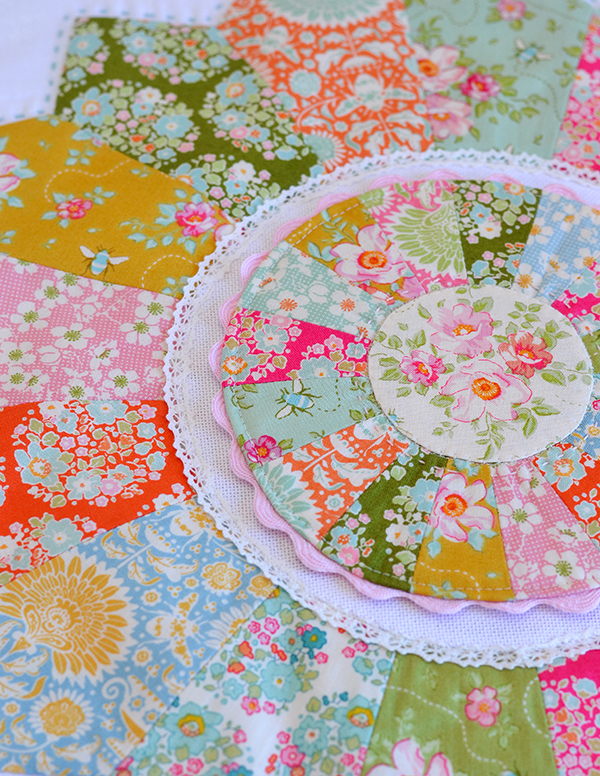 So before I start my next big quilt I'm quickly knocking together something sweet for Alice's room. Stay tuned! Welcome! 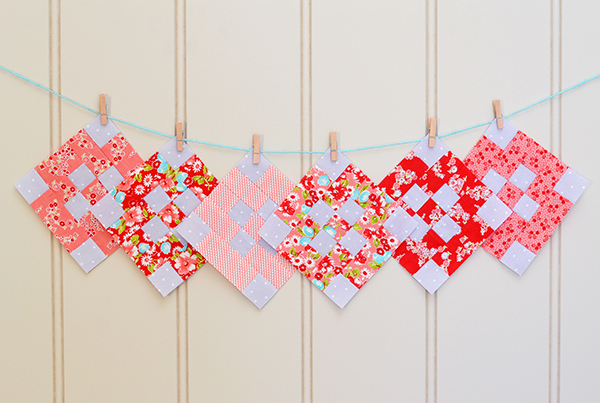 Fat Quarter Shop's annual charity quilt-along has just kicked off, and it's called 'Patchwork Quilt Along'. 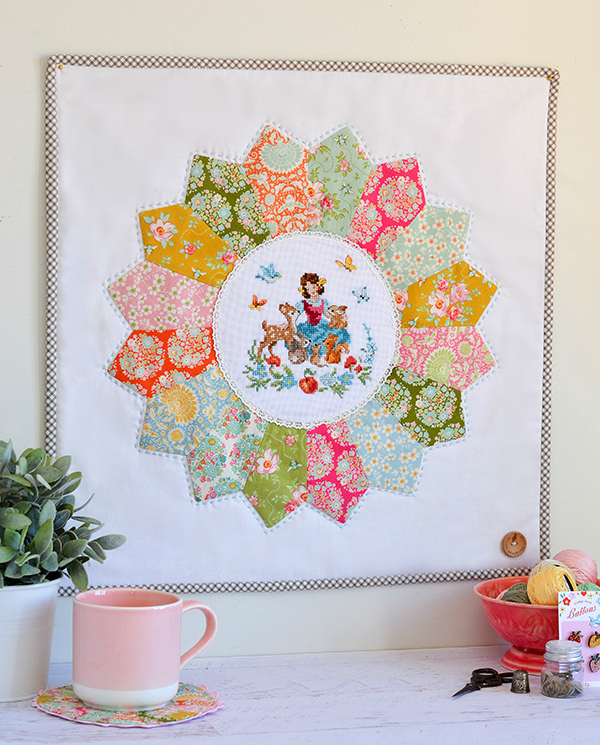 As with last year's quilt, I am so honoured to be one of the guest bloggers who will be sewing along again this year! 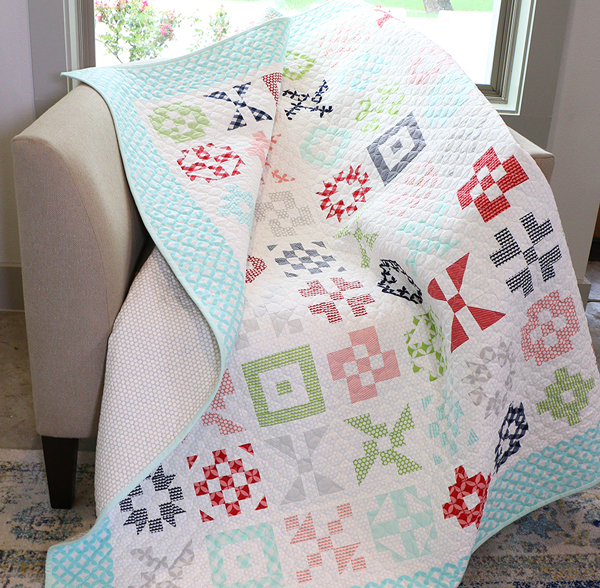 In case you haven't seen it yet, here's the quilt we will be making. 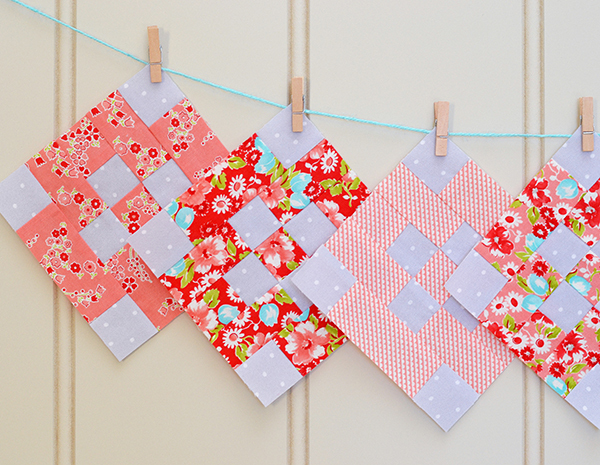 It consists of 12 simple classic blocks, so it's a really great project for beginners! And the pace is very slow, only 6 blocks per month, so it shouldn't be a struggle to fit in. My first six blocks this month only took me a couple of hours to make, to give you an idea of the time commitment you would be undertaking. 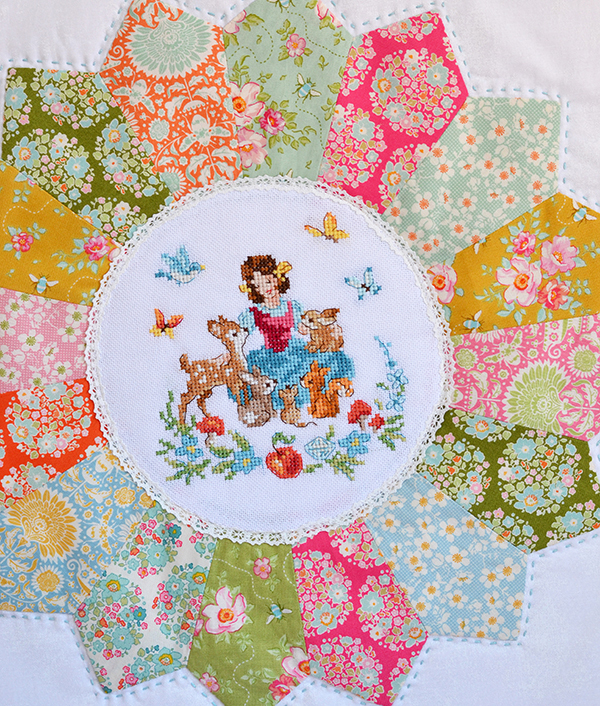 This quilt along benefits Make-A-Wish. This fantastic organization grants the wishes of children diagnosed with a life-threatening medical condition. Make-A-Wish believes a wish experience can be a game-changer. Granted wishes help children feel stronger, more energetic, and more willing to face their medical battle, and for many the wish marks a turning point in the fight against their illnesses! 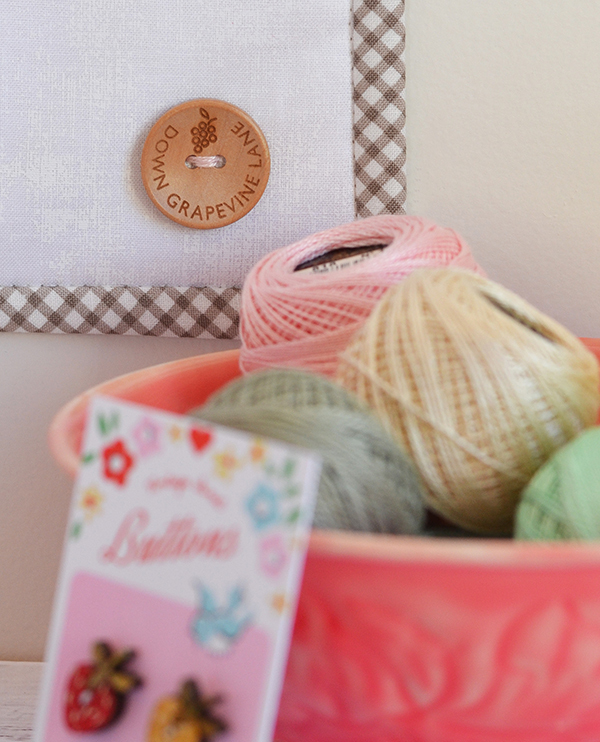 And this year, Fat Quarter Shop and Moda Fabrics will match up to $20,000 of donations raised too! 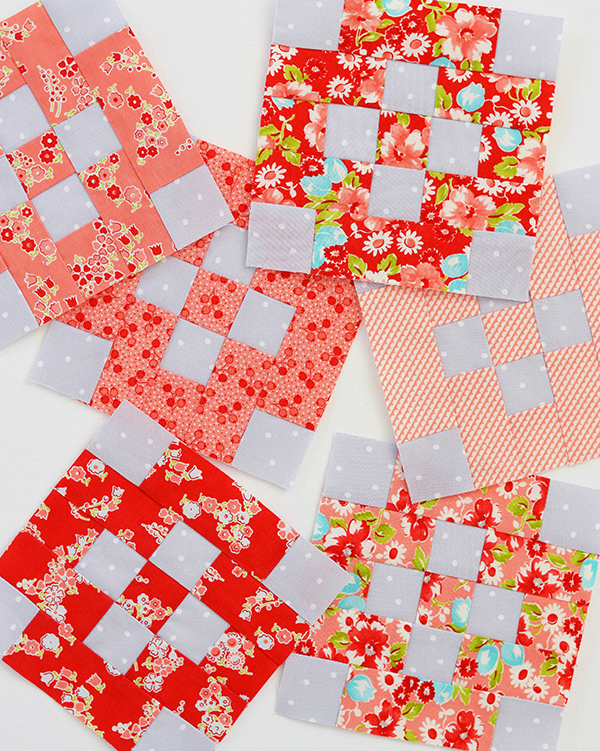 The Patchwork quilt blocks are FREE to download on the 15th of every month on the Fat Quarter Shop blog, Jolly Jabber, starting today. 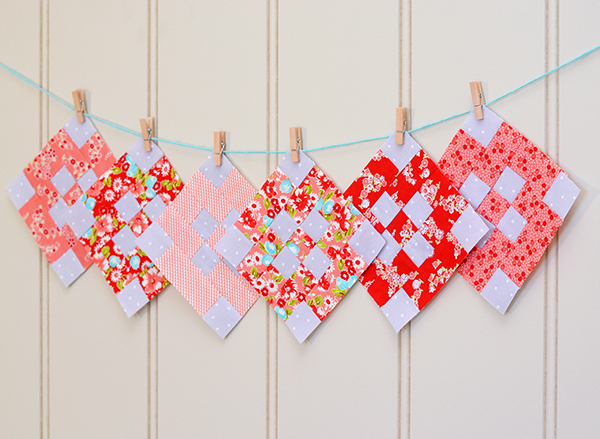 We only ask a suggested donation of $5 to the Make-A-Wish campaign for each time you download a block pattern. 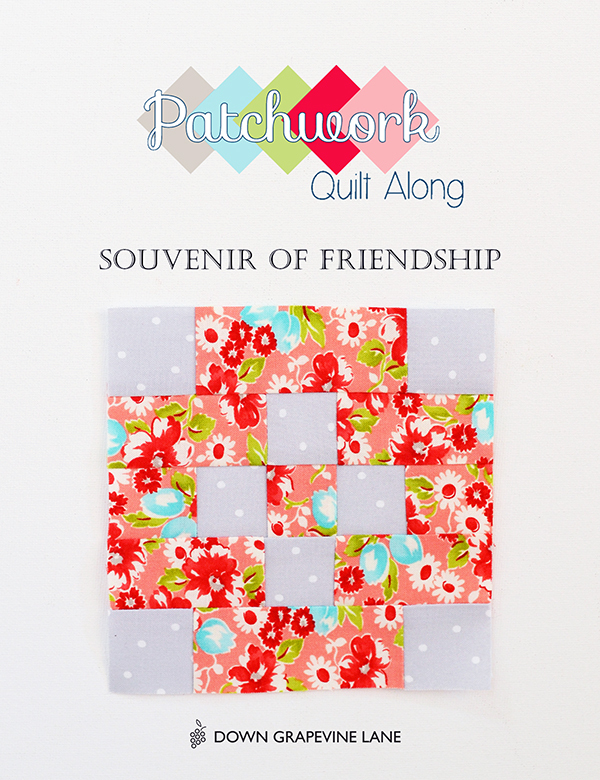 The first block pattern has just been released, and it's the 'Souvenir of Friendship' block - you can download the pattern here, and there is a video tutorial on Jolly Jabber also. 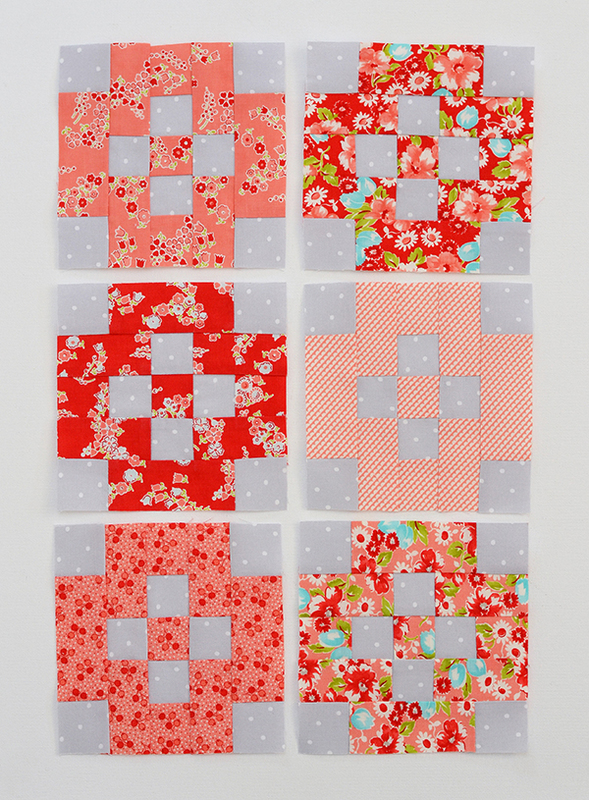 I've always wanted to make a pink, red, and grey quilt, and thought this would be just the thing for this quilt along. 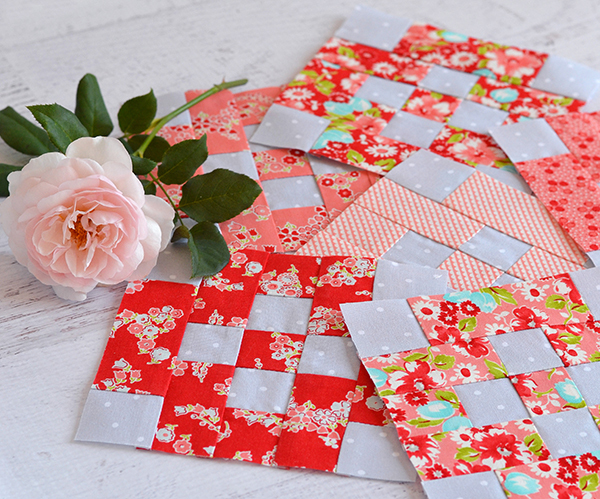 I will be using a mix of red and pink fabrics from my personal stash - though all of this month's prints come from the Little Ruby collection by Bonnie & Camille. The grey dot background print was from Ministry of Fabric. 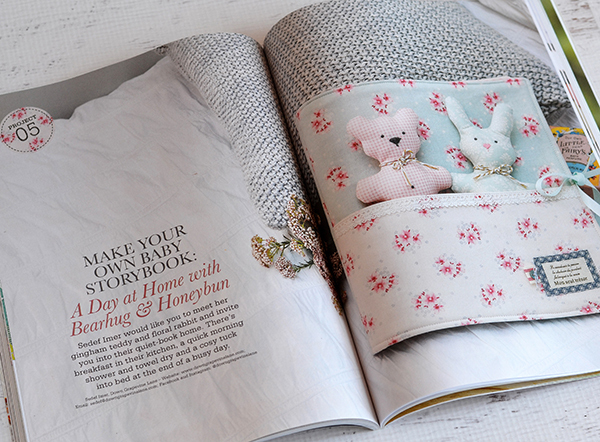 Meet Bearhug & Honeybun - the stars of a baby storybook I designed for this month's Homespun magazine! 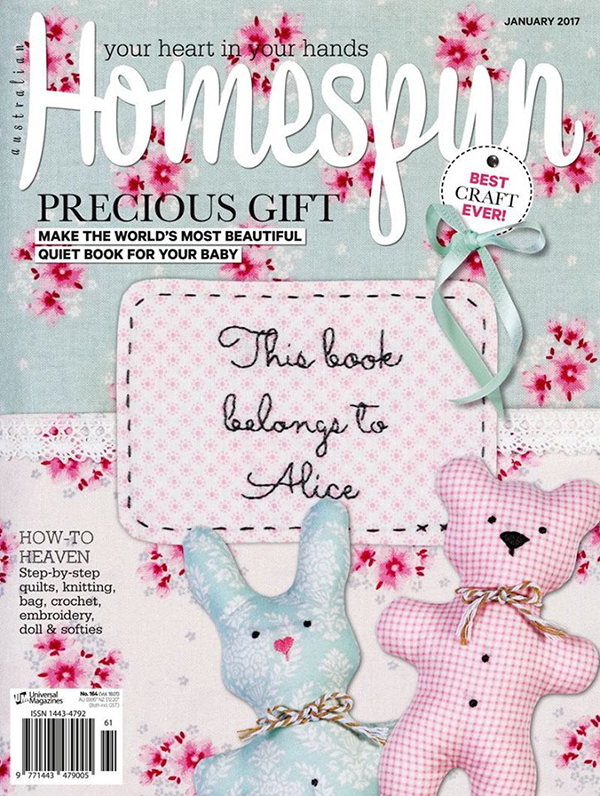 It seems this year's got off to a great start already, as these cuties made the cover - squee! 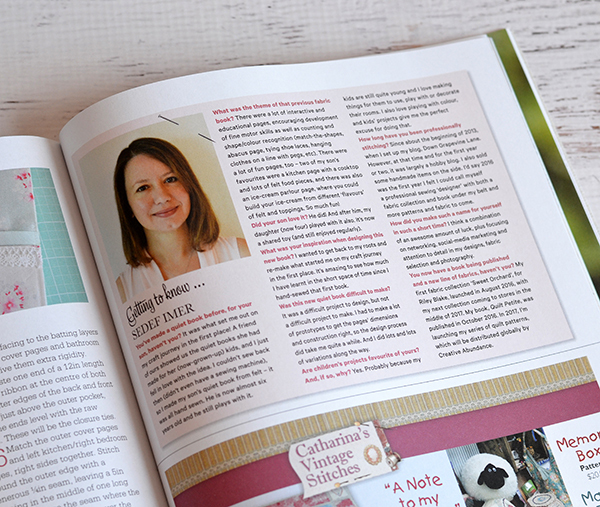 Designing a fabric 'quiet book' was on my to-do list for a looong time and I was so happy when Homespun magazine gave me the opportunity! 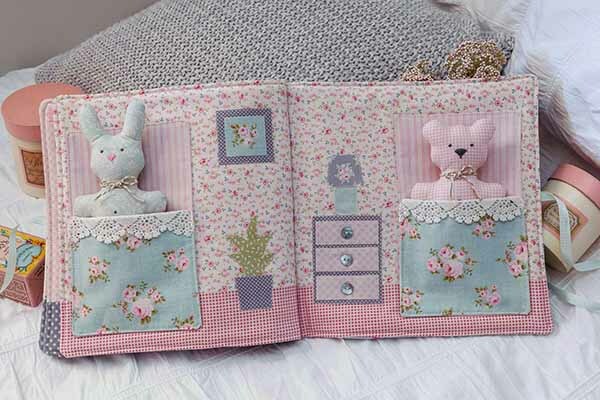 A little known fact is that I would not be sewing and designing today if it wasn't for a friend showing me the quiet books she had made for her kids. This was about 6 years ago and I was heavily pregnant with Alexander at the time. I absolutely LOVED the books, so as soon as Alexander arrived I set out to make one for him. 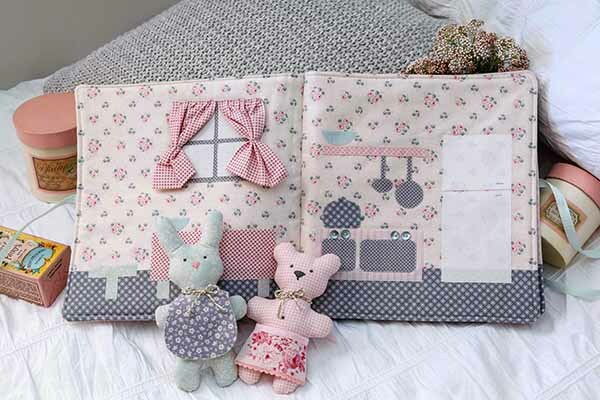 As I didn't know how to machine sew at the time, it was made from felt, and all hand-sewn, with over 20 pages of scenes and activities, collated in a big ring binder. I am proud to say that it was enjoyed by both my kids, and whilst the pages are looking a little tired and worn out it's still knocking around and regularly played with! 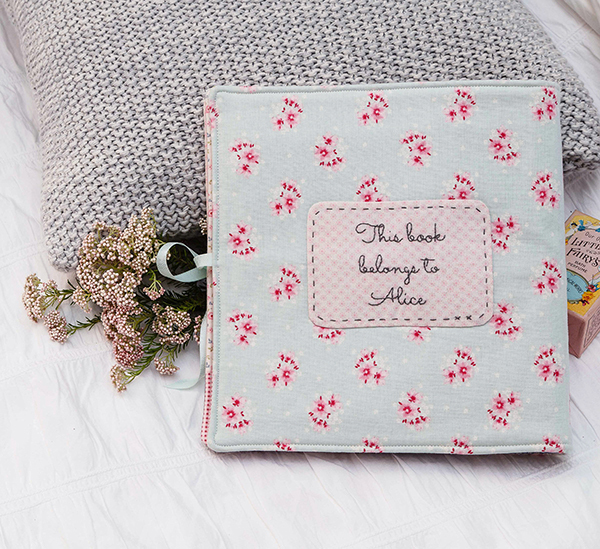 That quiet book was the beginning of my creative journey, so it holds a very dear place in my heart. 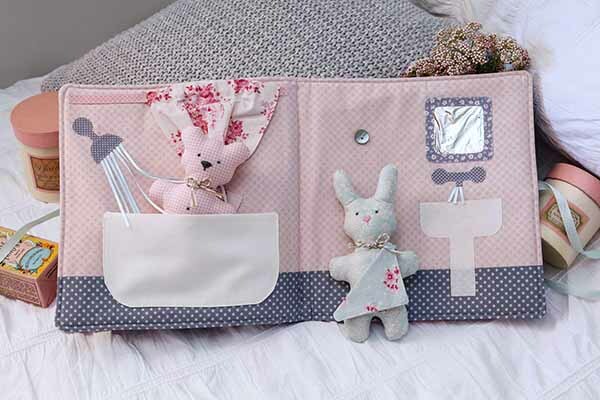 I'm so happy that hopefully, with this project, other sewists can experience the joy of creating a treasured heirloom for a cherished child as well! 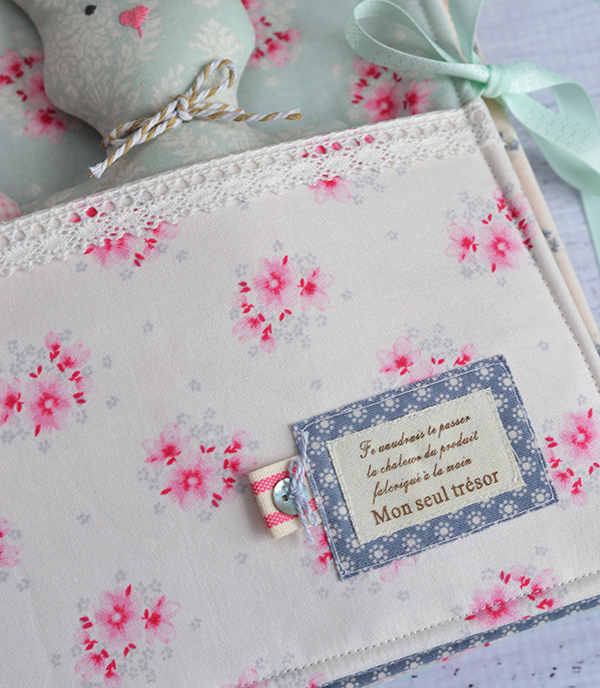 The fabric I used is all Tilda, from my personal stash so mostly older lines. I love the soft and ethereal feel they give the book. There is an interview with me in there also! This issue is now available at all major newsagents in Australia, and digitally from Zinio for readers worldwide (for only $3.50 - now that's a bargain!). In other news, I am still in a bit of a holiday mode. 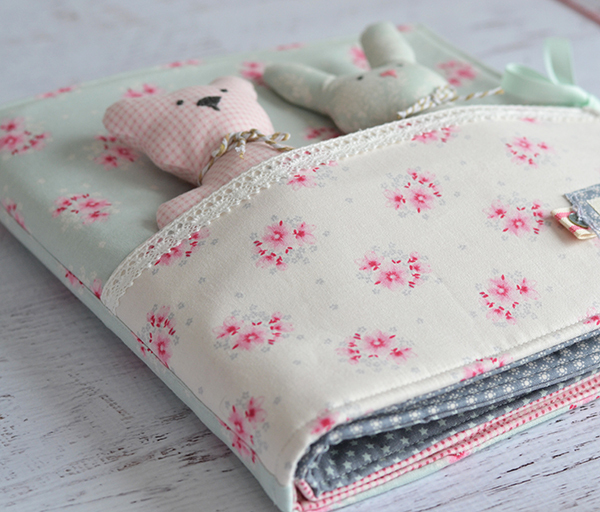 Both kids are at home for the summer holidays so not much sewing is happening lately! We seem to spend the days in a blissful haze of bike rides, milkshakes / ice cream, walks around our lovely wine region, followed by dips in the pool to cool down. Though I did take a nasty tumble into the pool at the weekend, and bashed my knee. It was a pretty comical fall - I was scooping up some leaves when I tripped on the edge of the pool whilst walking along quite fast with the scoop. I had momentum so I thought I could regain balance by running along the edge of the pool for a few metres, flailing arms wildly. Then I tried to jump across diagonally to the other edge of the pool. Yeah, didn't quite make it, fell in (with clothes and shoes on), and hit my knee on the pool edge. I have a bruised kneecap bone which is a bit ouchy but no major damage luckily and I am hobbling around slowly - and it's my left leg so I can still sew. Small mercies! I am determined to make this year as stress-free as possible, so I have carefully planned and mapped out my work schedule for the next few months. 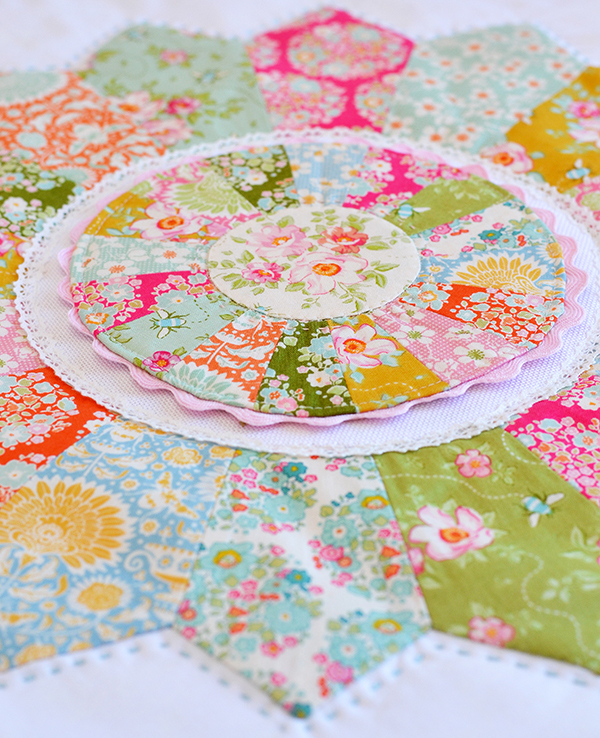 First up on my sewing table is a modern ombré quilt that I am making for Love Patchwork & Quilting magazine. Aren't these Riley Blake Confetti Cottons simply delicious? 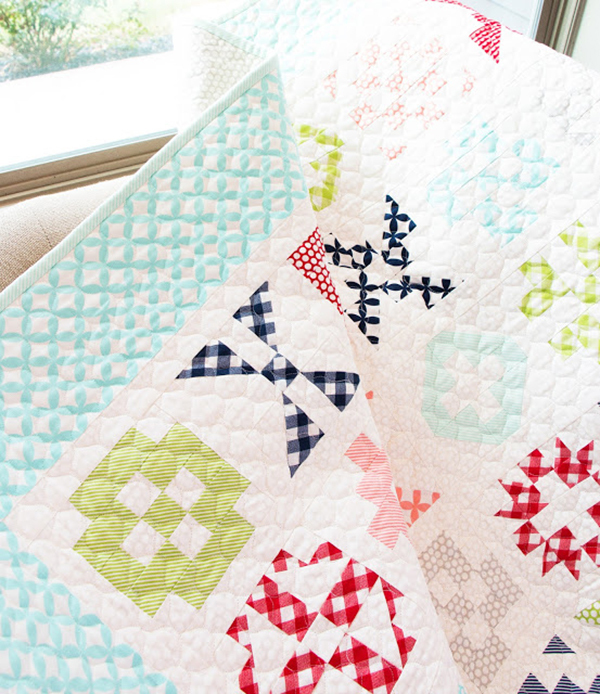 I will love this quilt, I can tell! Cozy Christmas Quilt + Happy New Year!